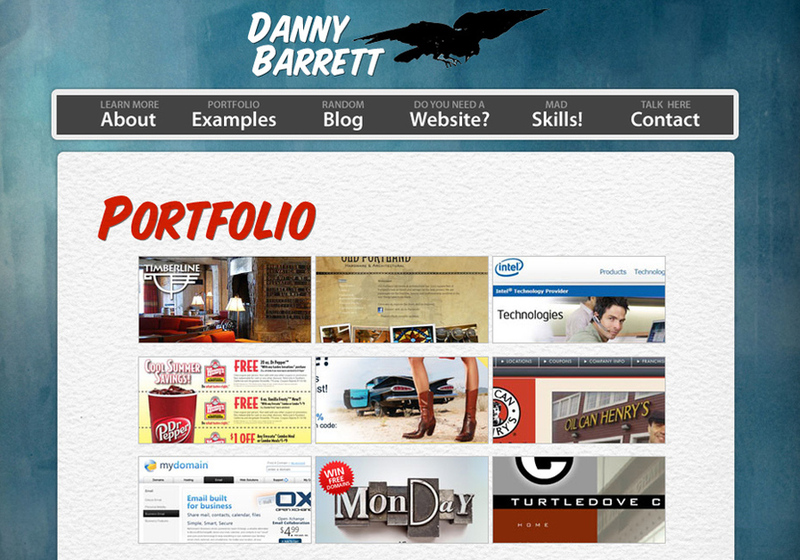 I have thirteen years of professional experience in graphic and web design. I have worked for a wide variety of clients and companies, local and national. I have handled projects big and small. The key to my success has been a love/passion for the work I do and a “want” to help my clients be successful. Here is a sampling of my design work.